Writing in The Daily Telegraph, Mr Raab insisted the government “would not pay the terms of the financial settlement” if an agreement with the bloc was not reached. 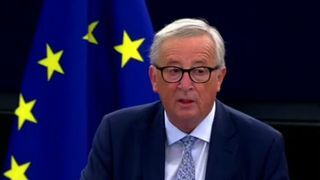 He called on “our EU friends” to match “the ambition and pragmatism” shown by the UK during the negotiations so far, adding that there would be “no deal without the whole deal”. What a “no-deal” Brexit scenario might look like should become somewhat clearer on Thursday, with the government due to detail potential effects such as the impact on roaming charges for mobile phones. 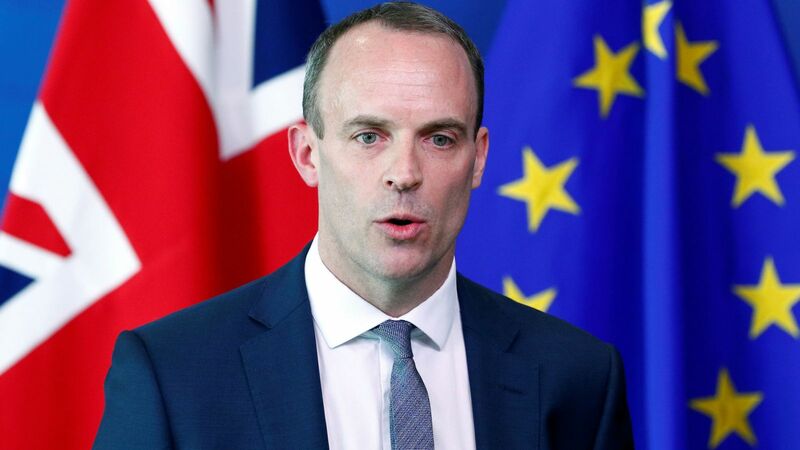 Sky News understands that the extra fees – abolished since June 2017 after changes to EU regulation – may return if Britain crashes out, which the pro-Europe Best for Britain campaign claims could cost businesspeople visiting the continent up to £778 a month. 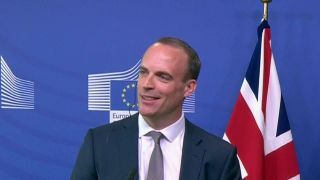 Mr Raab has already detailed some of the potential impacts of no-deal, with the first round of technical papers – which detailed changes to Value Added Tax (VAT) rules among other things – released last month. The new documents will be published after Theresa May chairs a cabinet meeting focused on how a no-deal outcome could be handled, but Downing Street remains confident an agreement will be reached. The commitment to the Chequers plan comes despite Eurosceptic Tory backbenchers having held a meeting to openly discuss how to oust the prime minister. About 50 MPs are thought to have gathered for a private meeting to discuss how to remove the prime minister, with many unhappy with her Brexit strategy despite Mr Barnier suggesting a deal could be reached within weeks. 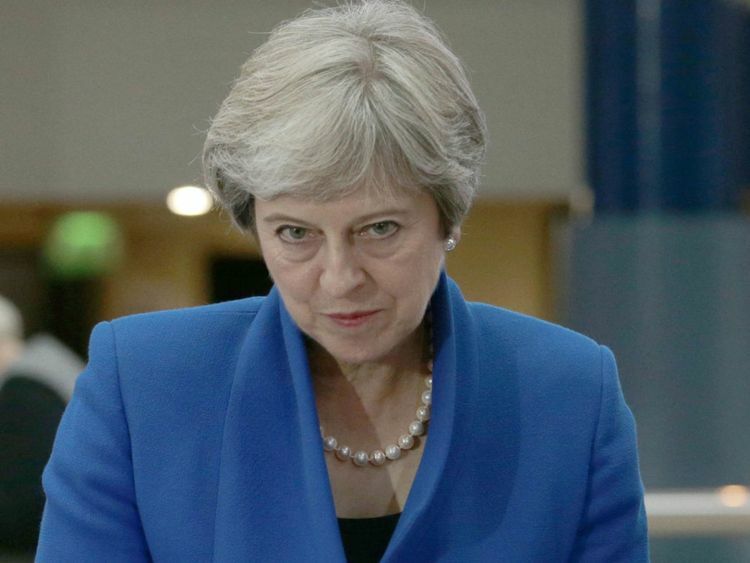 Sky News understands Brexiteer backbenchers are working together to trigger a vote of no confidence in Mrs May, with one source suggesting they would be “shocked” if a vote did not occur after the Tory party conference in Birmingham, which runs from 30 September to 3 October.